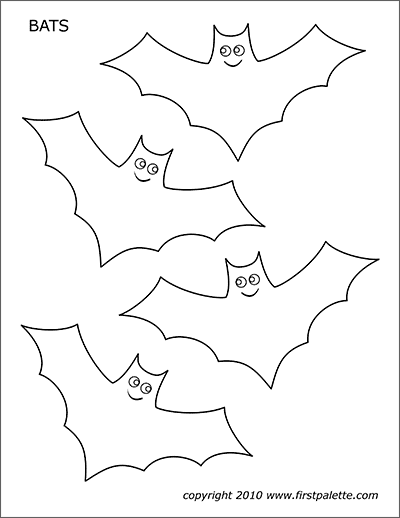 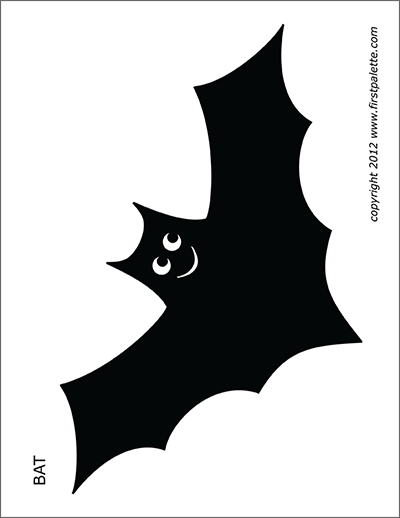 Four free printable Halloween bat sets that include small and large bats in both black & white and color to use for various crafts and Halloween activities. 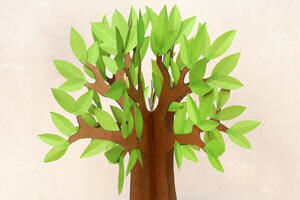 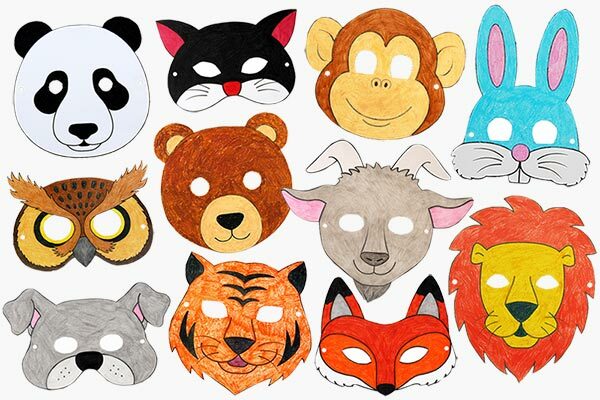 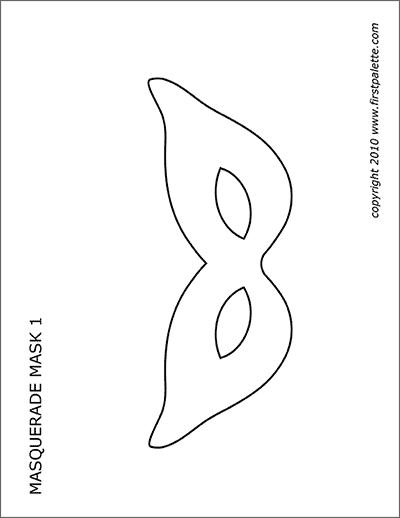 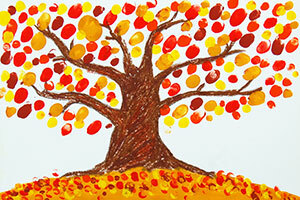 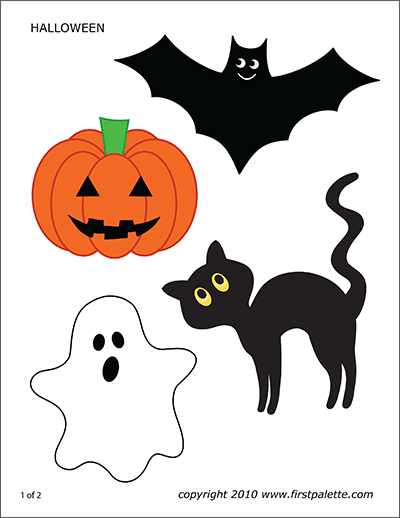 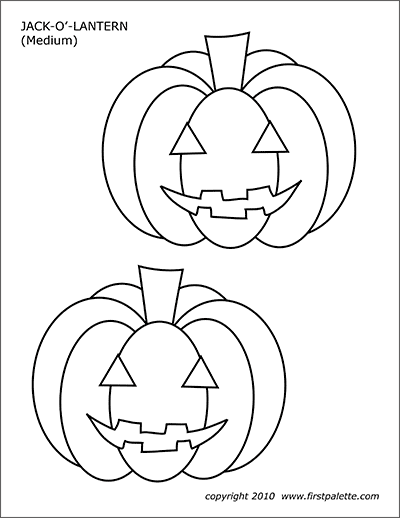 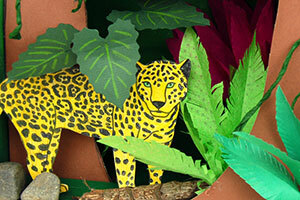 Use the printables for various Halloween crafts and activities. 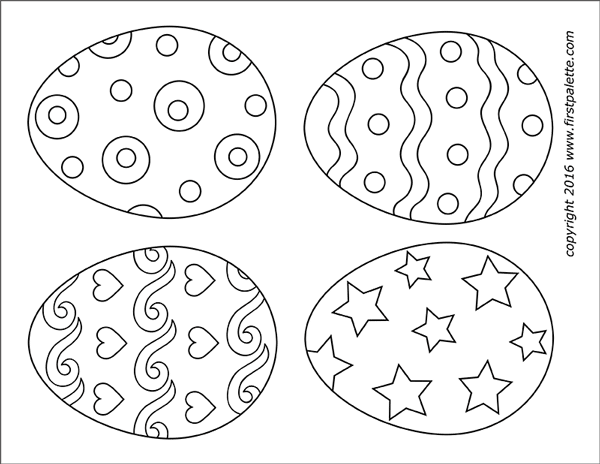 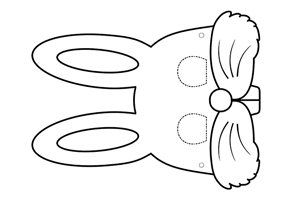 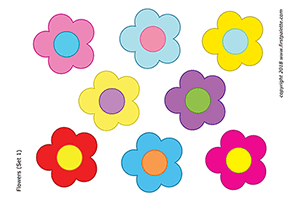 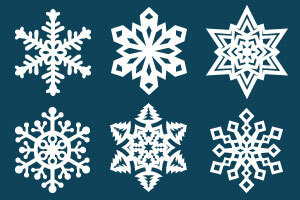 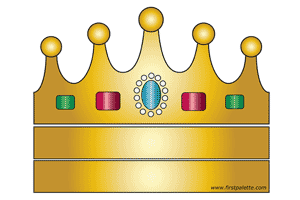 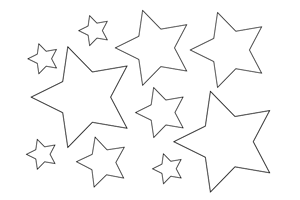 Coloring page - use the black & white printables as coloring pages. 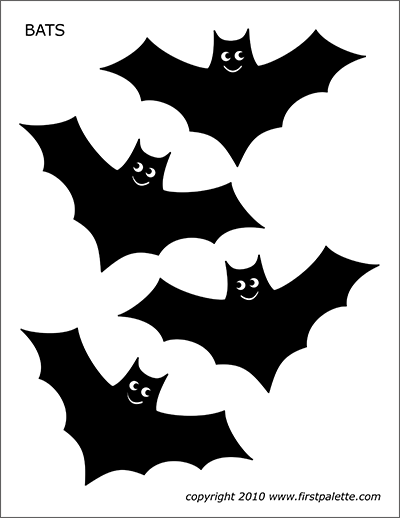 Halloween décor - color and cut out the bats and use them to decorate your home or classroom for Halloween. 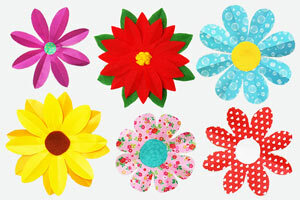 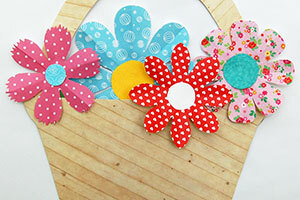 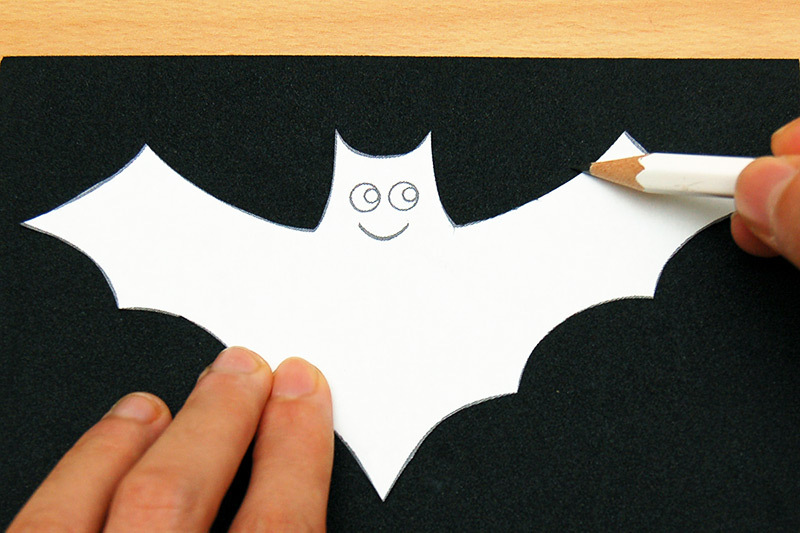 Put tape at the back of each bat and stick them onto walls, windows or bulletin boards. 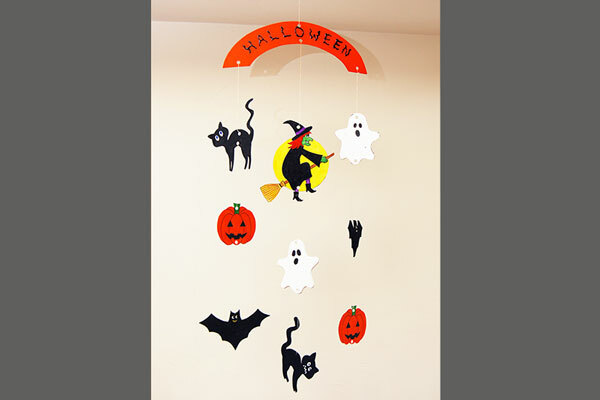 You can also tape a string at the back and hang the bats from the ceiling or make them into a Halloween mobile. 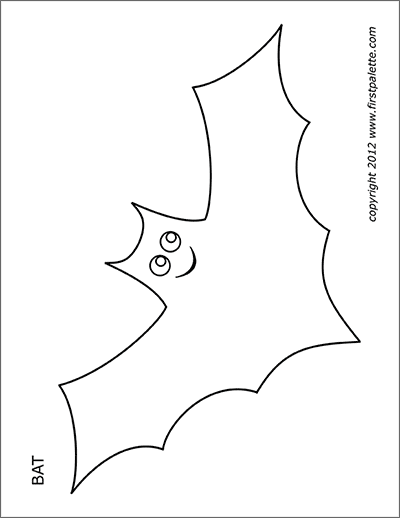 Crafts - use the bats for your own Halloween crafts and activities or check out our craft ideas below.